The United States Postmaster General is the chief executive officer of the United States Postal Service. The office, in one form or another, is older than both the United States Constitution and the United States Declaration of Independence. 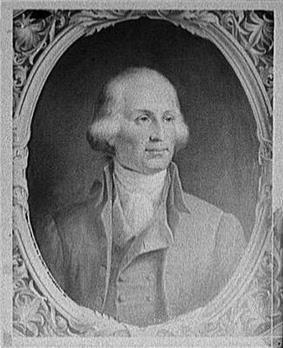 Benjamin Franklin was appointed by the Continental Congress as the first Postmaster General in 1775, serving slightly longer than 15 months. During the American Civil War, the Confederate States of America Post-office Department provided mail service for the Confederate States, headed by a Postmaster General, John Henninger Reagan. 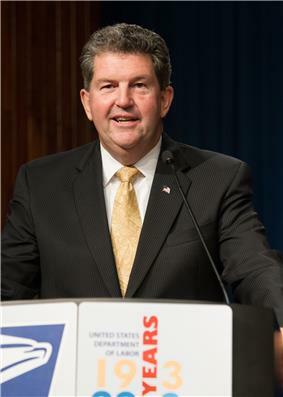 The Postmaster General is second-highest paid U.S. government official, based on publicly available salary information, after the President of the United States. As of October 2014, there are six living former Postmaster Generals, the oldest being W. Marvin Watson (1968-1969, born 1924). The most recent Postmaster General to pass away was Preston Robert Tisch (1986–1988), on November 15, 2005. ^ Publication 100 - The United States Postal Service: An American History 1775-2006. United States Postal Service, May 2007. Also available in PDF format. ^ McAllister, Bill (January 31, 2011). "Postage hike skips letter rate; Donahoe cuts USPS executives". Linn's Stamp News (Amos Press) 84 (4292): 10.